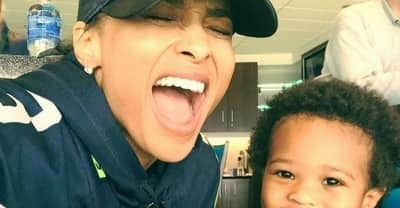 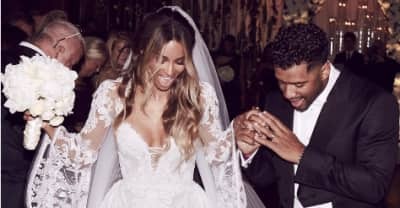 Ciara and Russell Williams have given birth a baby girl, Siena Princess Williams. 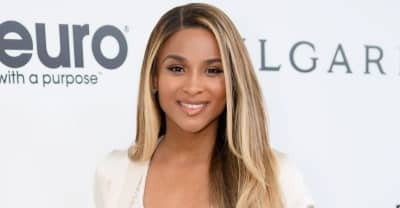 Ciara is reportedly uninjured after a car accident in Los Angeles. 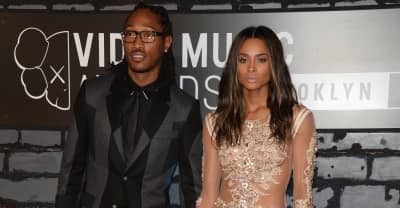 Ciara has reportedly dropped her defamation lawsuit against Future. 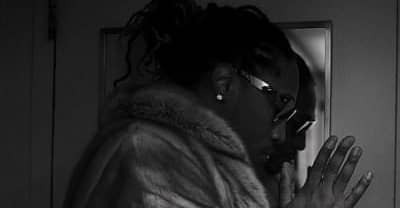 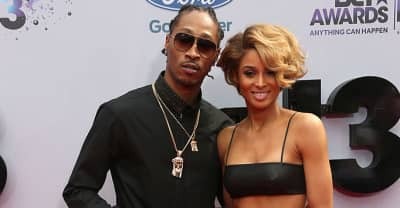 Ciara's $15 million lawsuit against Future has hit a roadblock. Urban Outfitters won a cultural appropriation case against the Navajo Nation, talk about messed up. 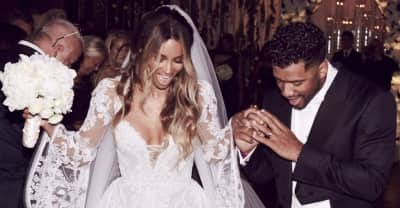 Ciara and Russell Wilson married at a castle in England. 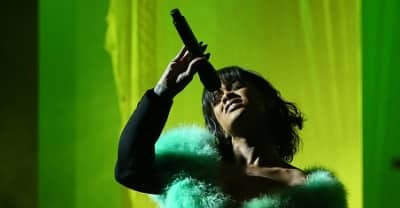 11 important moments from the 2016 Billboard music awards.